What Does Pioneer Media Do? Pioneer Media is a full-service online website design and management company. We host and manage our clients’ websites to provide ongoing security, updates and maintenance. Our websites are hosted with geo-redundancy, daily site backups, and nearly 100% uptime so your website stays online and secured against hackers. We specialize in web design and SEO, which stands for Search Engine Optimization. 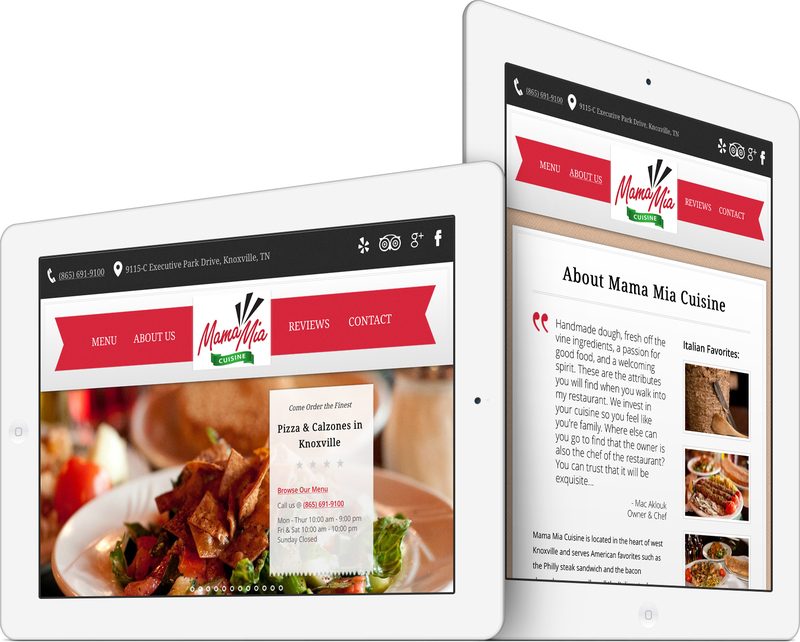 In addition to building a website, we host and manage our client’s websites so they are in good hands. We believe our work should speak for itself. That’s why our new website has our full Portfolio. Each company box on the homepage links to a dedicated page describing the company and design of the site, along with a link to the live website. In addition to building beautiful, high-quality websites, our most praised feature is our excellent, quick customer service. We are always available by phone, email or in person to provide updates, troubleshooting, website & tech advice, or whatever else your business needs to succeed. We offer a wide variety of online website and marketing services. Contact us to see if we can work with your business and unique needs.